Offering nine meeting rooms in a quiet, comfortable environment suited for business meetings, training sessions, or educational workshops for 1 to 300 guests. 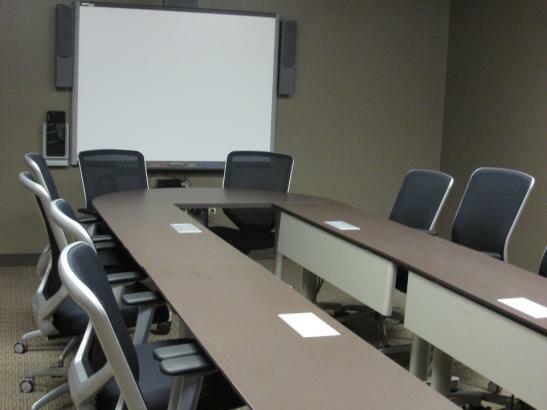 All meeting rooms have overhead LCD projectors and screens, high-speed wireless Internet, and dedicated computers. 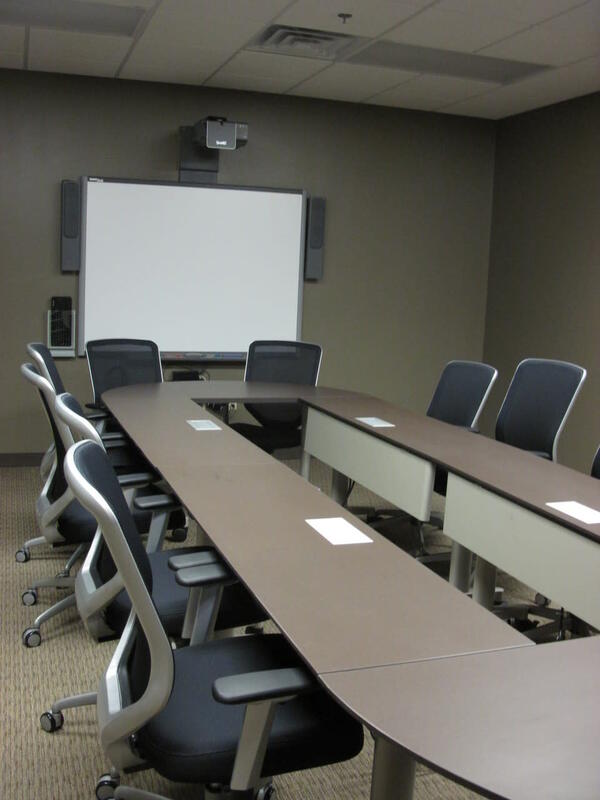 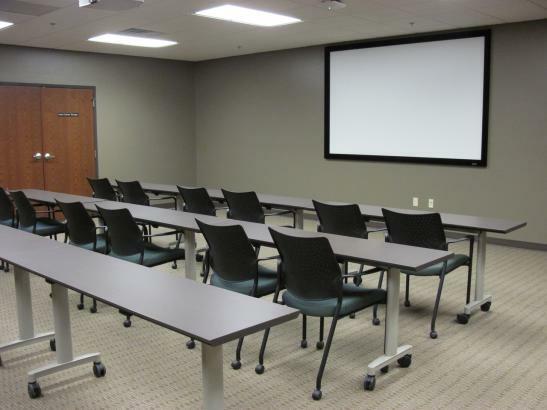 Several rooms are equipped with SMART Boards and AirMedia, as well as feature a state-of-the-art sound system with microphone options, balanced audio, and recording capabilities and videoconferencing capabilities in two rooms. Also offering a variety of catering options or choose from the caterer or restaurant of choice. 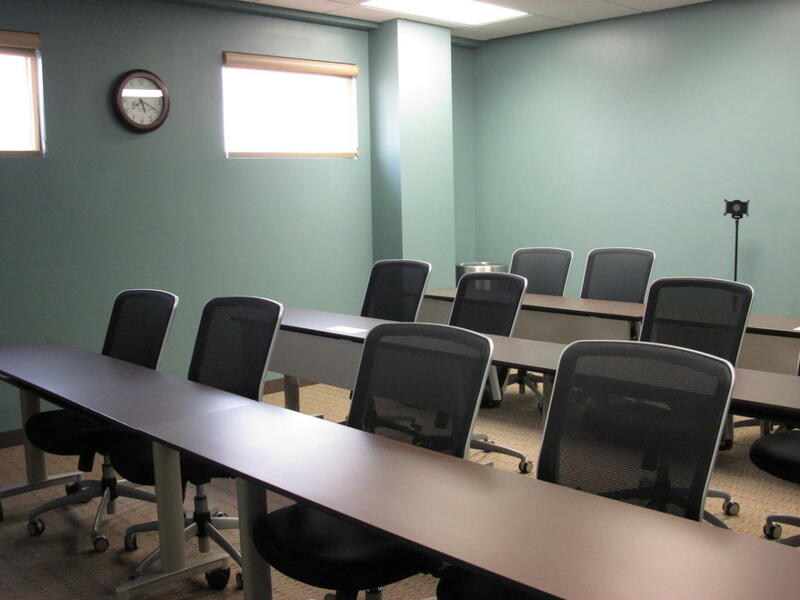 Complimentary parking and convenient access to major highways.